Steve Mathieu of www.TheBottomLine.org.uk talks to Doug Lynch at SMACCdub. There is a lot of knowledge out there. Whats the bottom line? Steve Mathieu @stevemathieu75 is a very, very likeable chap. 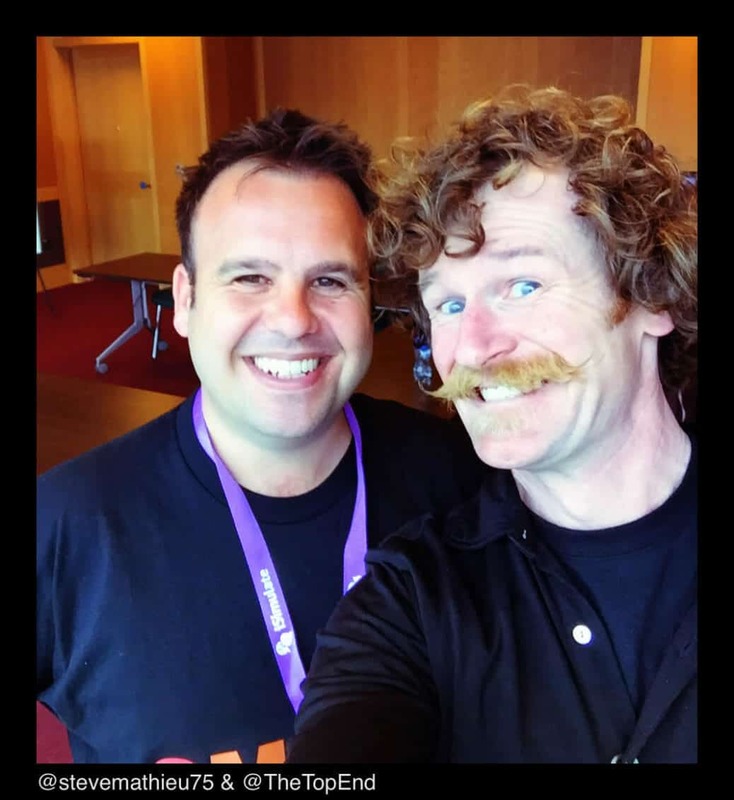 We had a good giggle and the conversation slipped sideways (as usual) into other FOAMed issues, why podcasting is a funny beast, theres a significant bit of bro-love for Scott Weingart and we deal with our own insecurities about not being that pretty. Check out the website, it’s a good one.